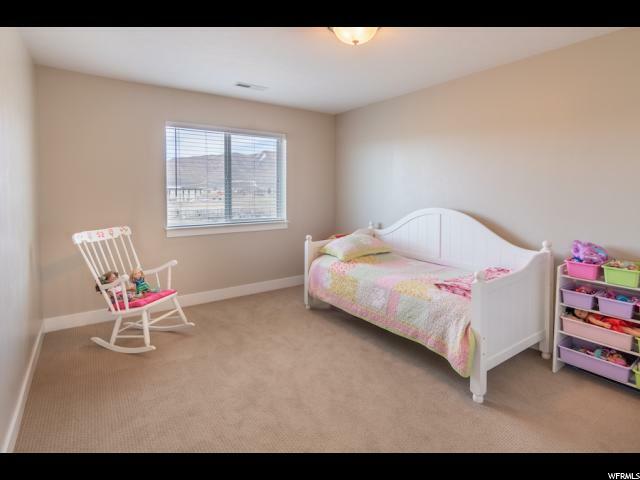 Go big or go home! 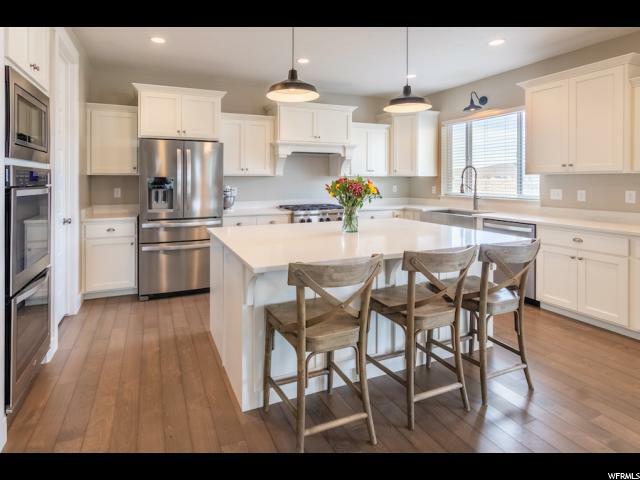 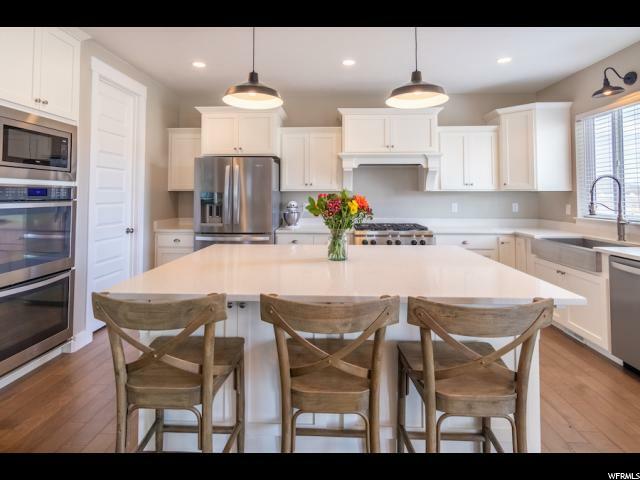 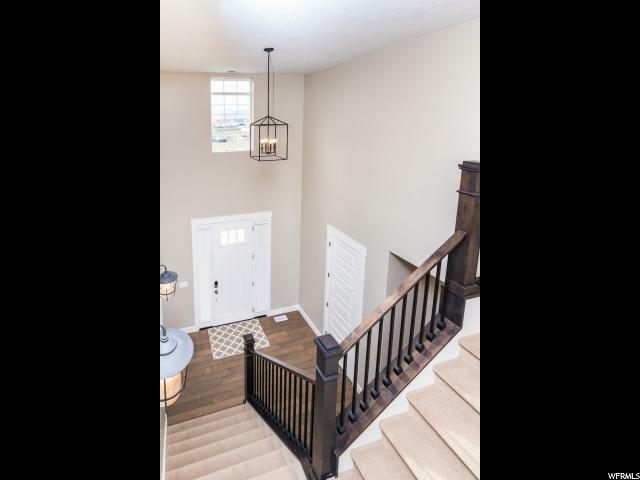 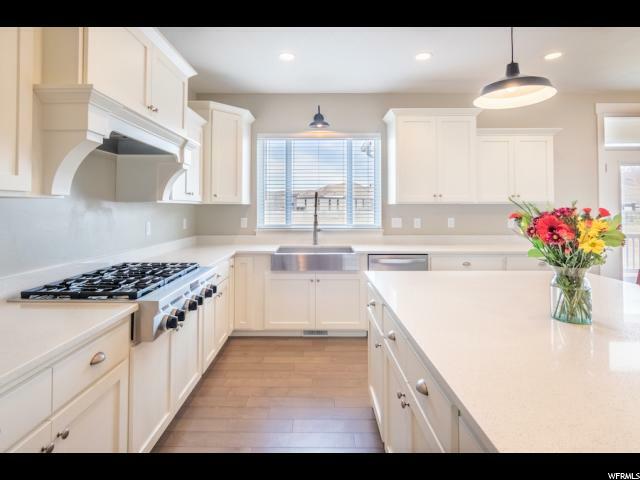 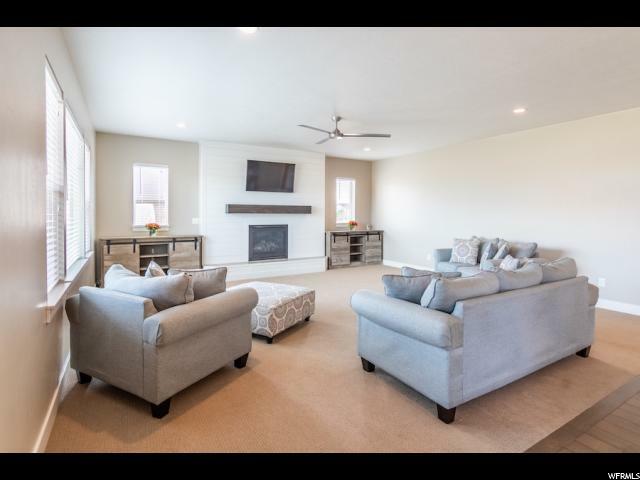 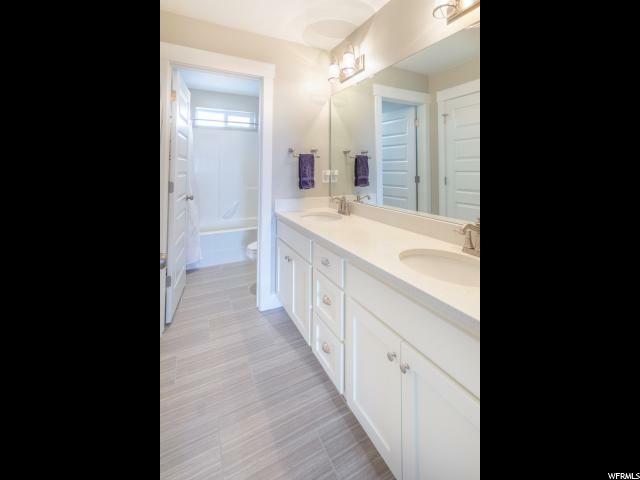 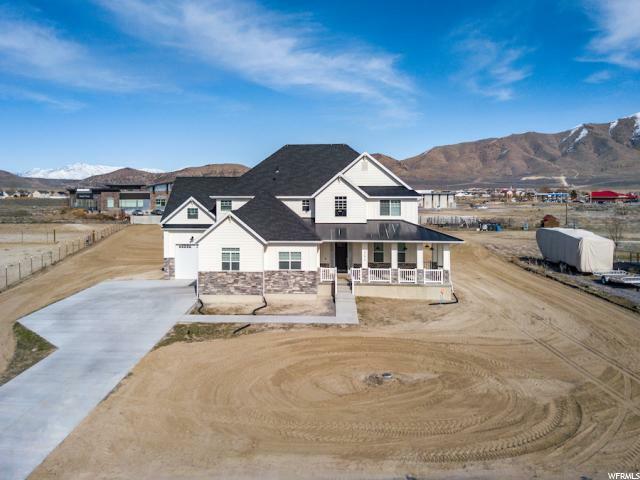 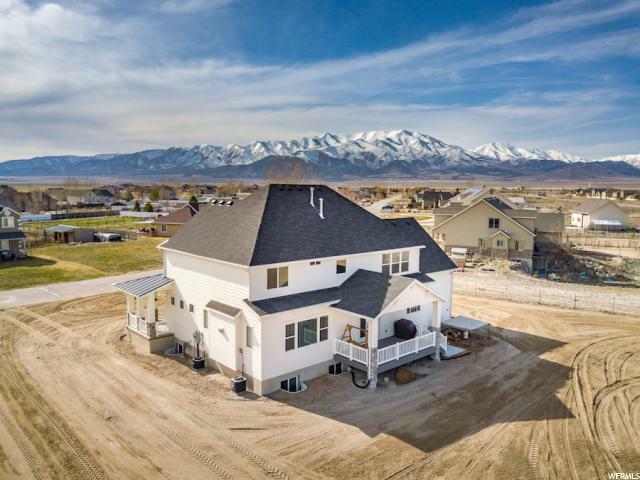 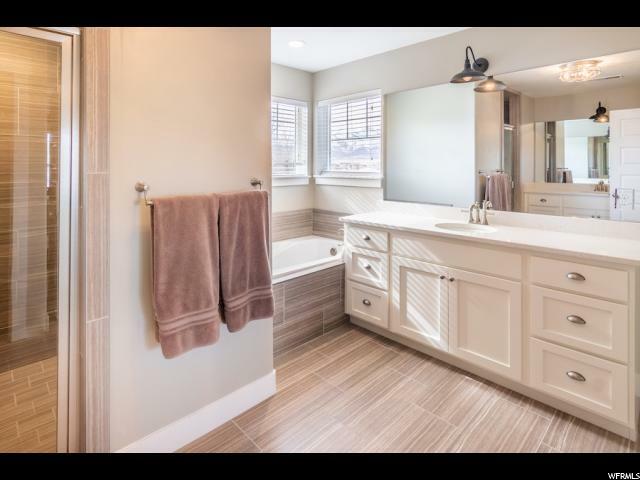 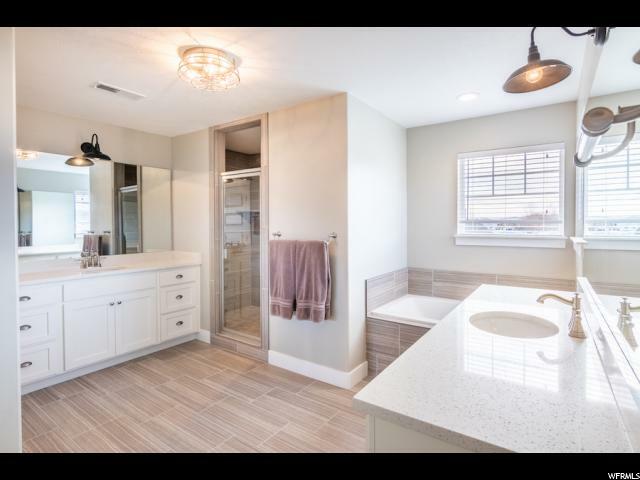 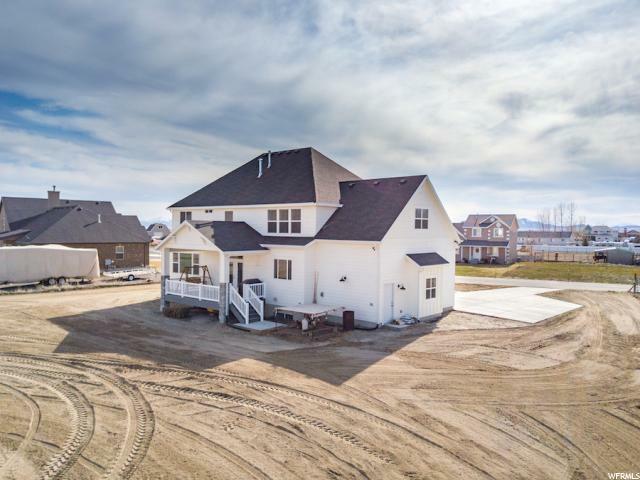 Spacious and bright this exceptional custom home has high-end cabinetry, engineered wood flooring, tile, fireplace, granite/quartz counter tops, stainless steel appliance package, double ovens, and gas range. 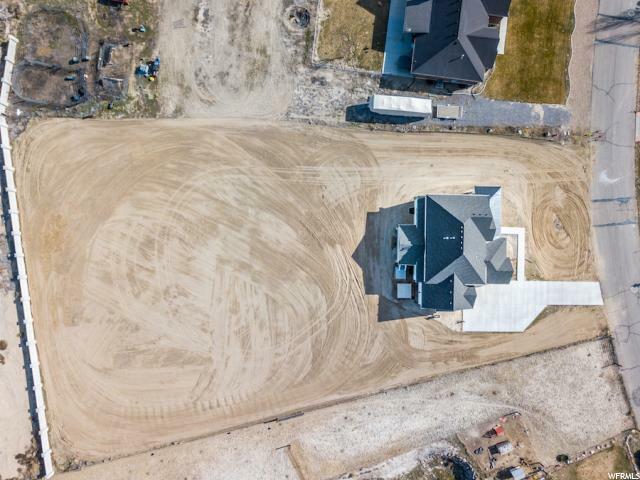 This homestead has a massive lot ready for your hobby farm or custom landscape design. 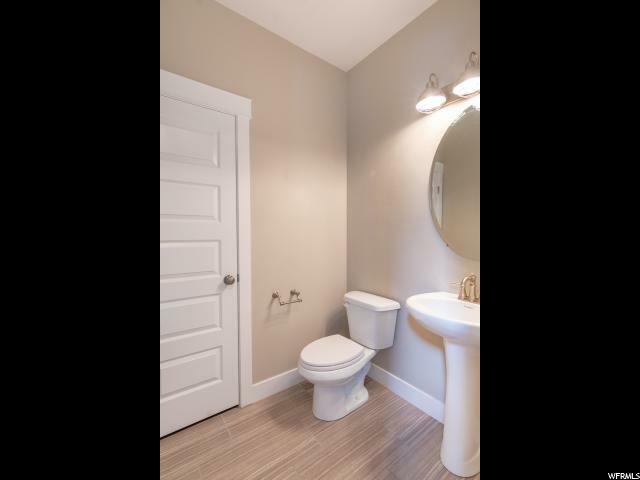 The space will amaze you. 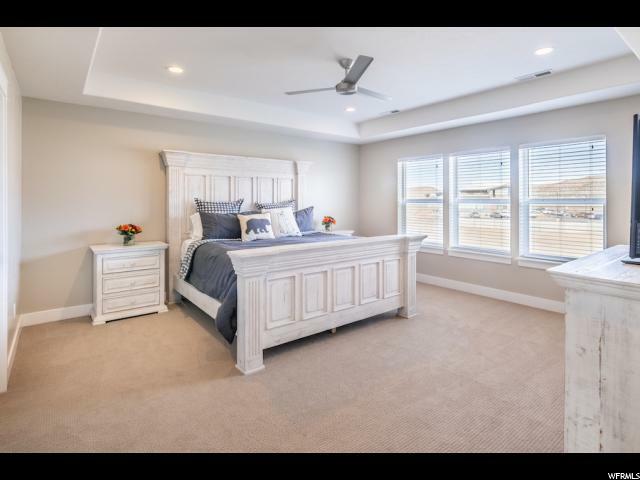 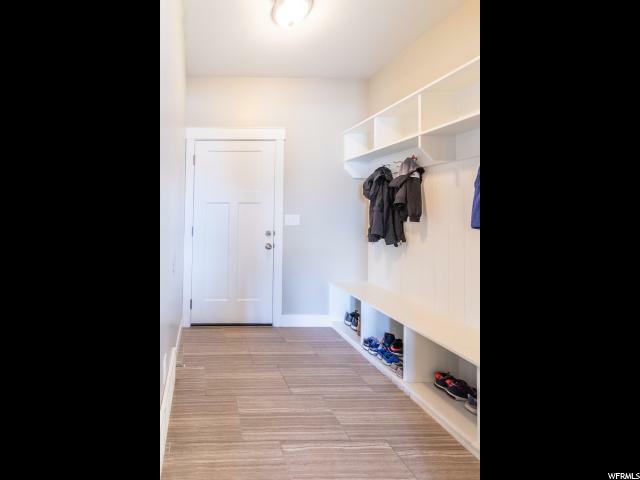 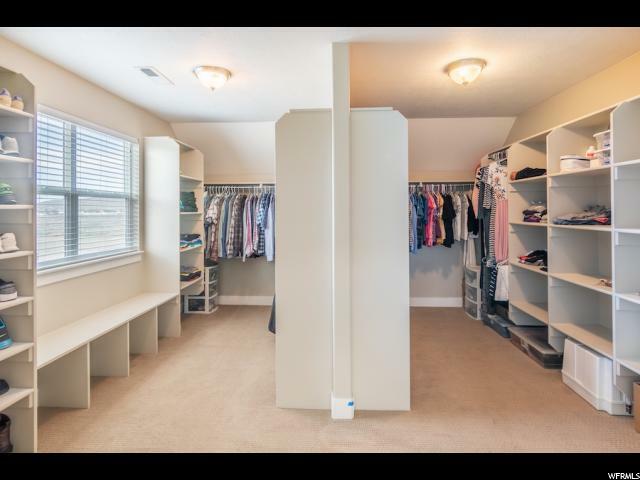 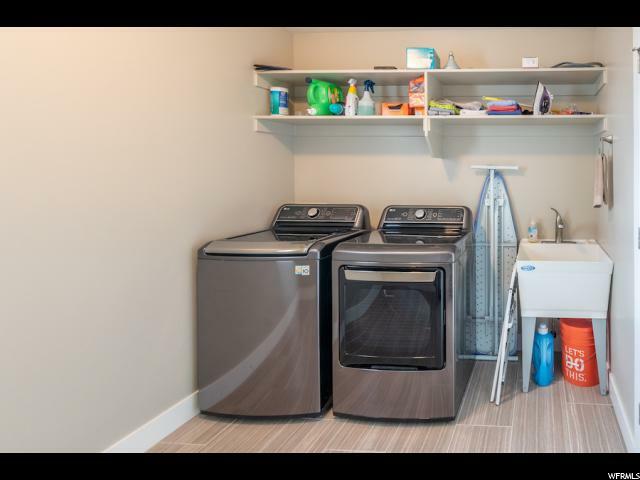 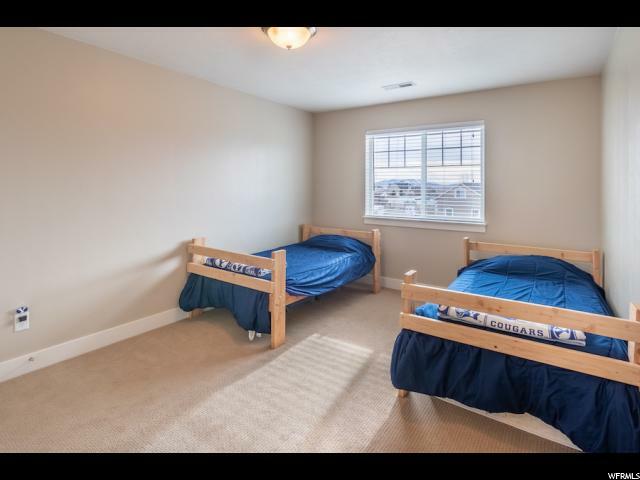 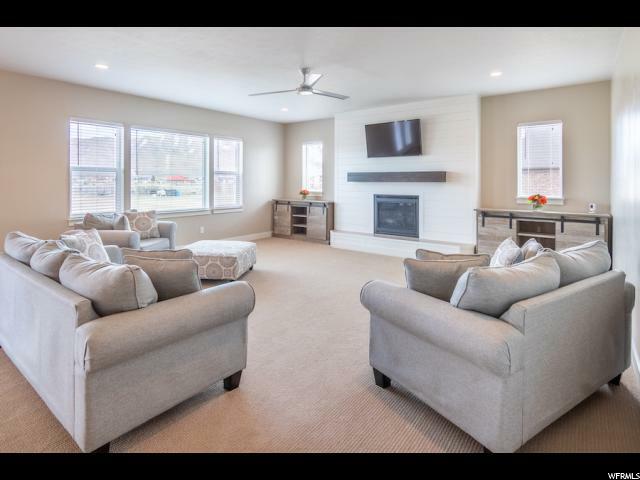 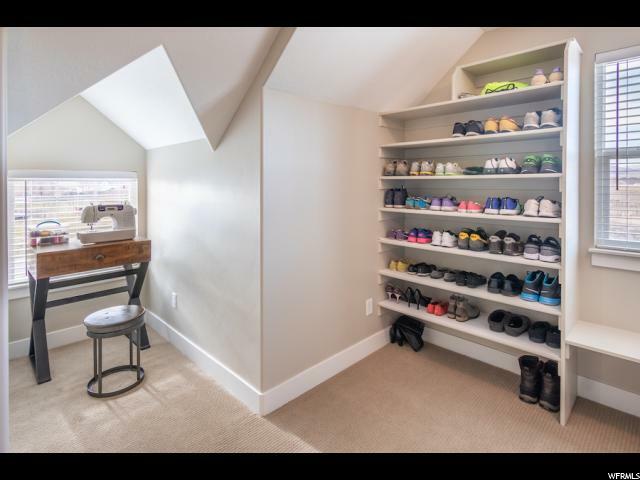 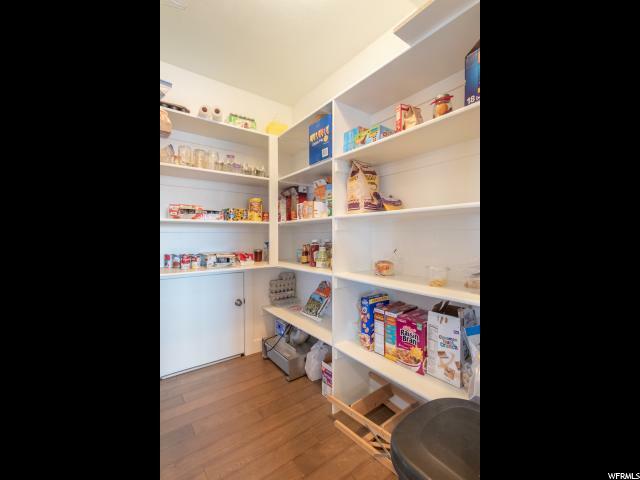 The home also features an over-sized master suite, large walk-in closet, a covered deck, and a generous 3 car garage, etc. 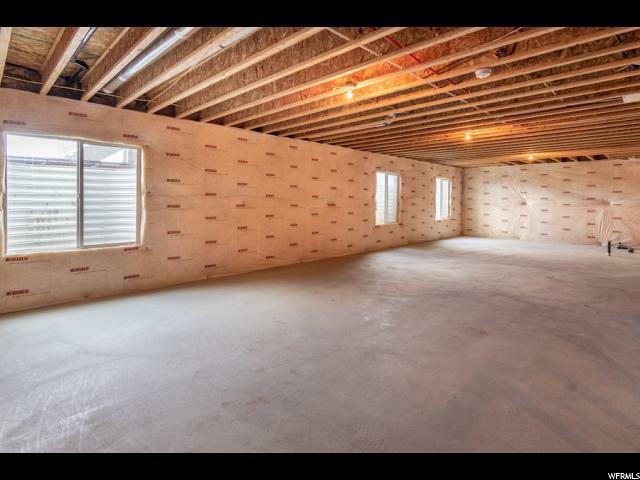 The unfinished basement has plenty of room for future growth. 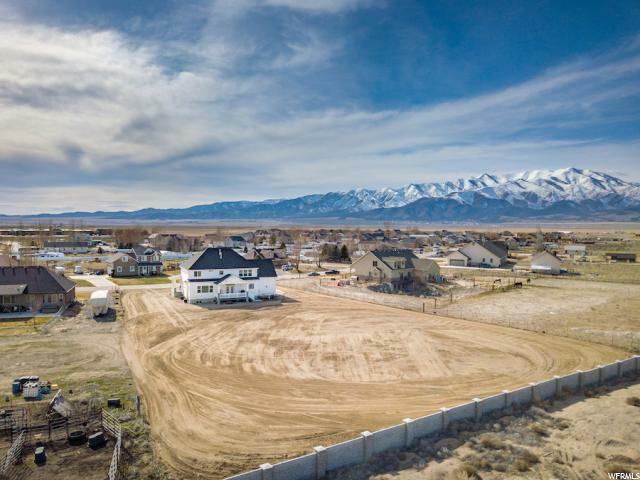 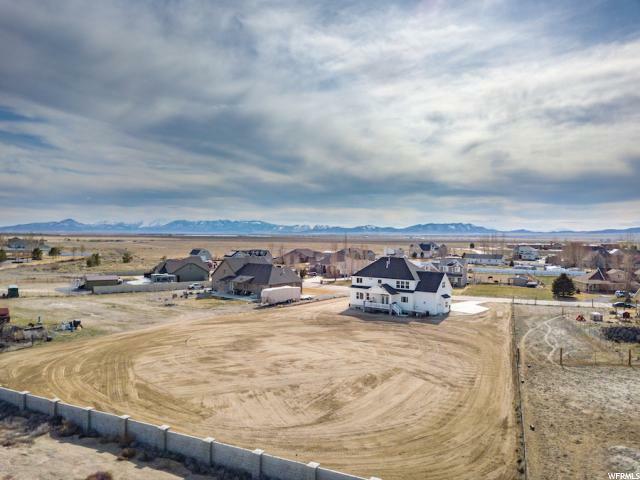 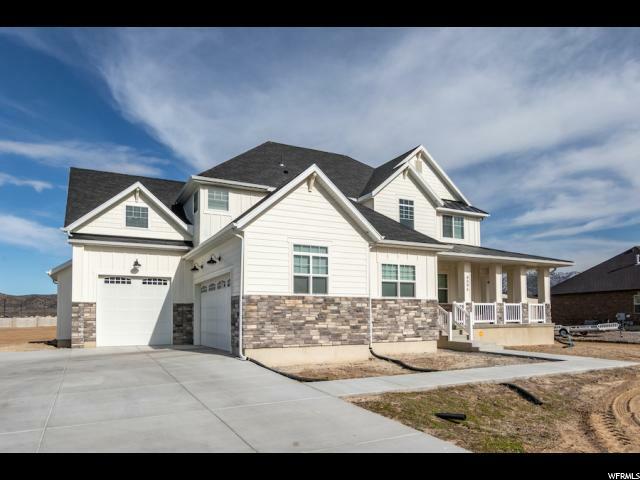 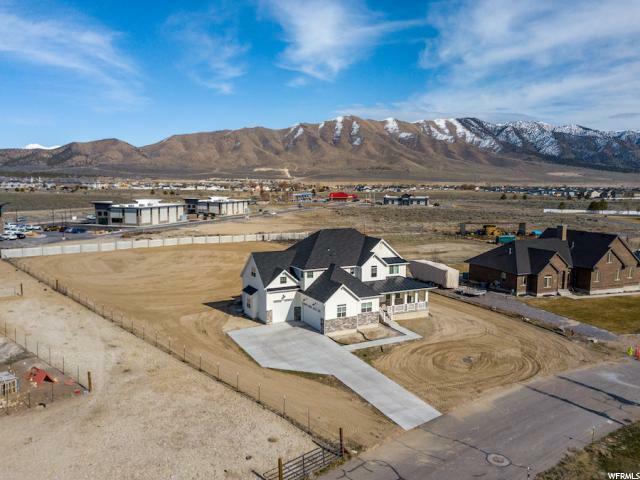 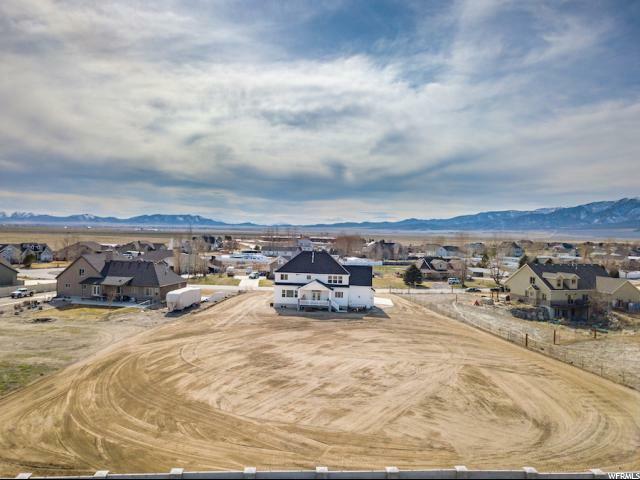 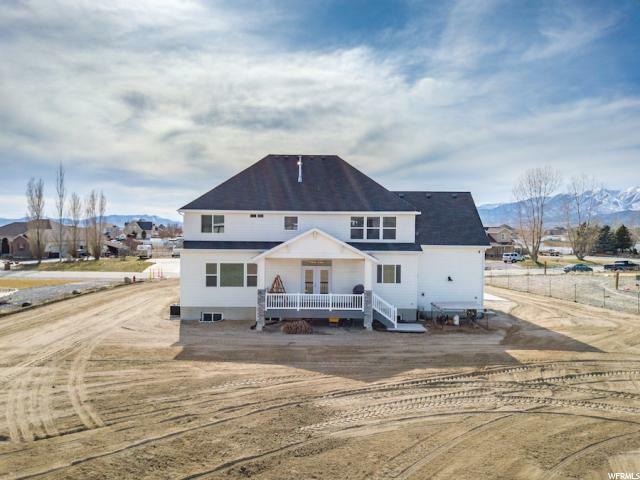 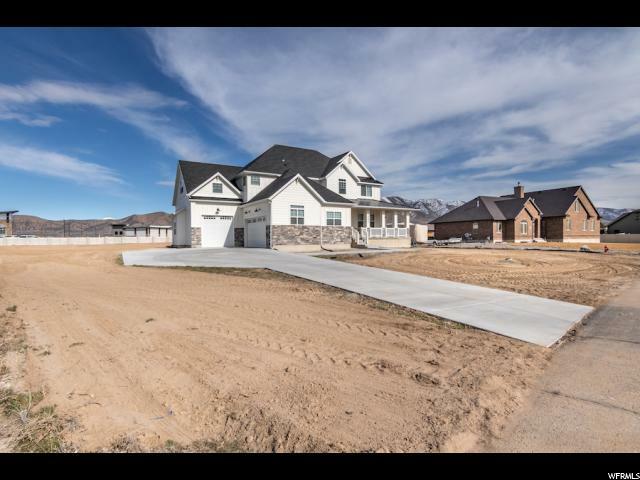 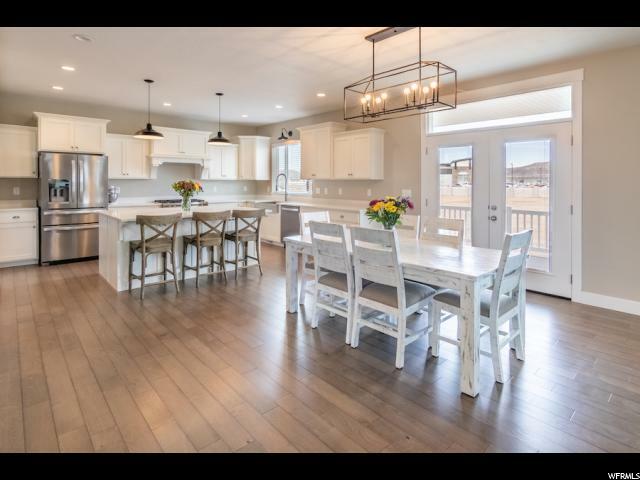 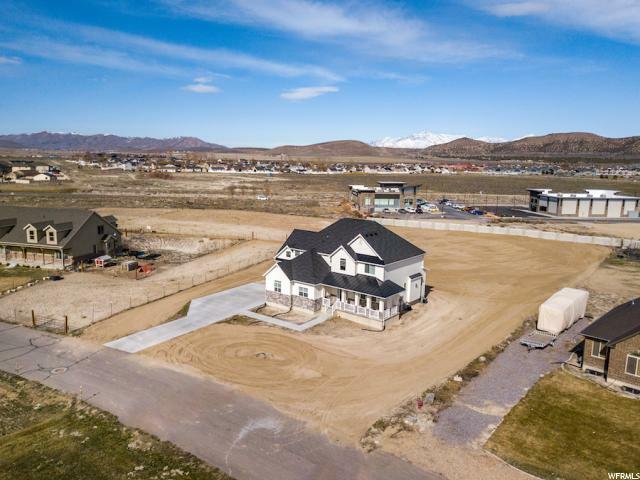 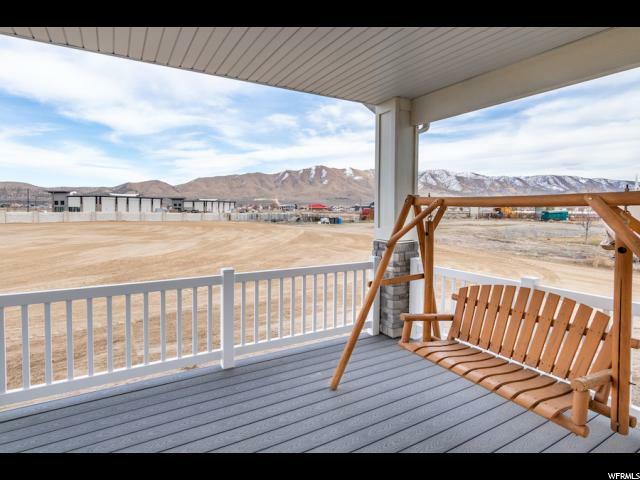 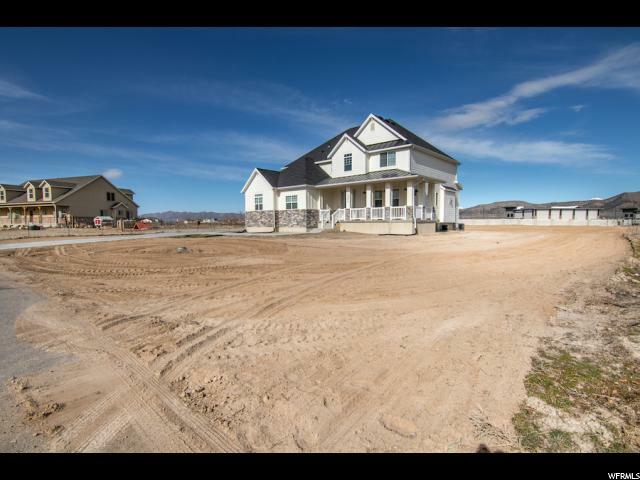 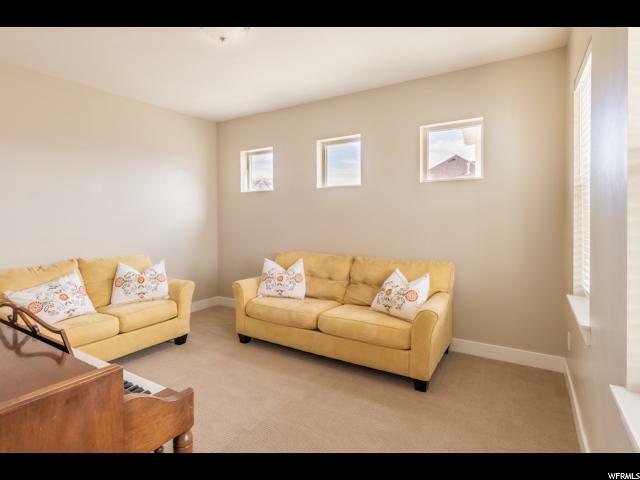 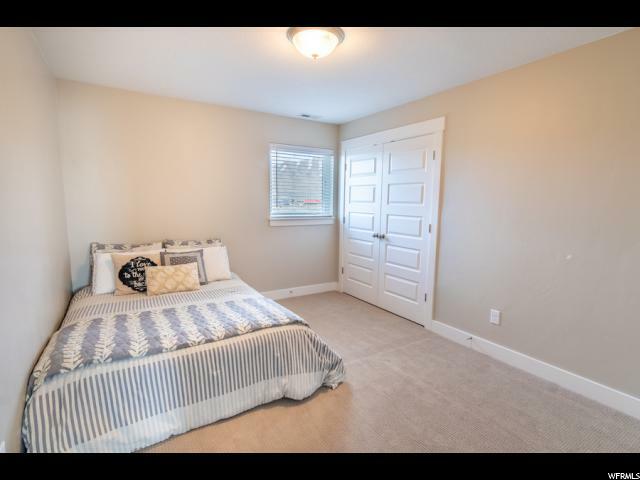 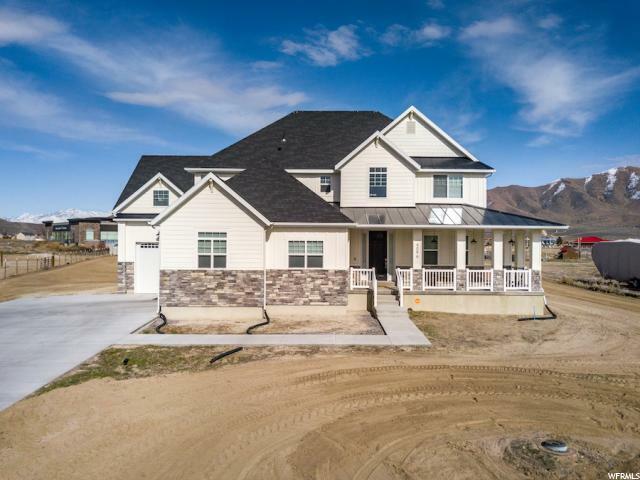 I would like more information regarding the property at 4096 N RUSSELL RD, Eagle Mountain UT 84005 - (MLS #1588537).